A Nurse, Healing Arts Practitioner and Traveling Lady Moon, a seasonal travel writer – are deeply rooted in my core. My yoga teaching (RYT500) mission is “Heal Your Life Forward!” I empower my students/ clients to become their own healers by doing daily self-care practice using yoga and healing arts. Students and colleagues of mine describe me as “a passionate spirit, soulful story teller and fountain of creativity”. 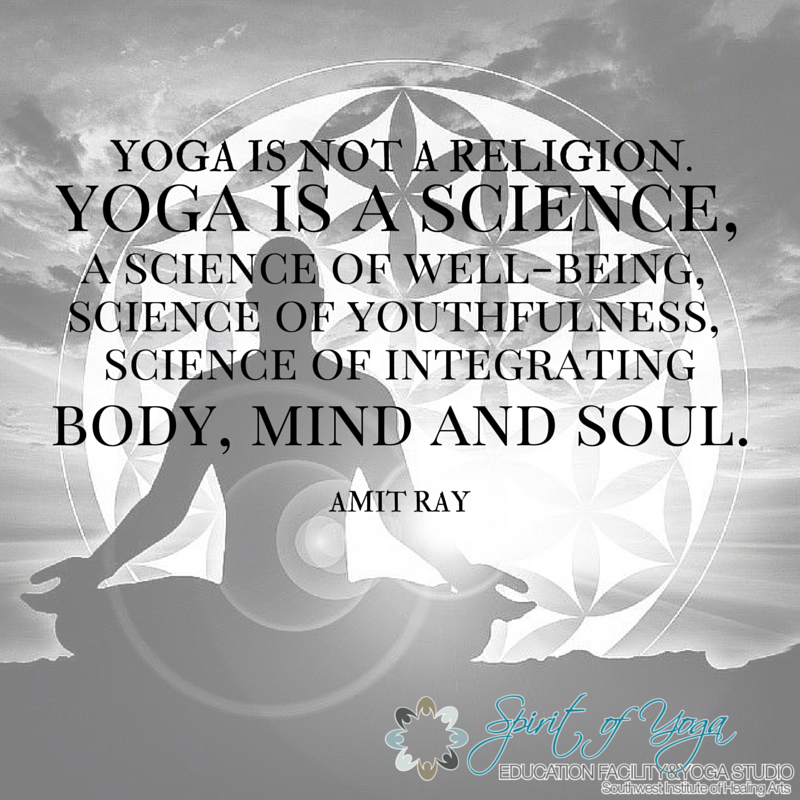 My yoga niche is YOGA & HEALING ARTS embodied in Yin-Yang Yoga where I equally honor logic and magic of life. My yoga is mindfully focused on healing and rooted in Hatha Yoga, where fabrics of both are masterfully woven into every class. Class themes vary addressing specific conditions such as: lower back pain, sciatica, frozen shoulders, Yoga Rx 50+, BRAIN BLISS, hormonal changes and life transition time. My classes reflected worldwide study stays (India, Hawaii) and work with renovated teachers: Carolyn Myss, PhD. Jean Houston, Ph.D., Andrew Harvey; yoga teachers such a Karuna Erickson, Ty Chandaler, Jules Payne and Michelle Schroeder. I keep pursuing my higher education in the therapeutic yoga, the healing arts and spiritual traveling for personal grow and spiritual transformation. 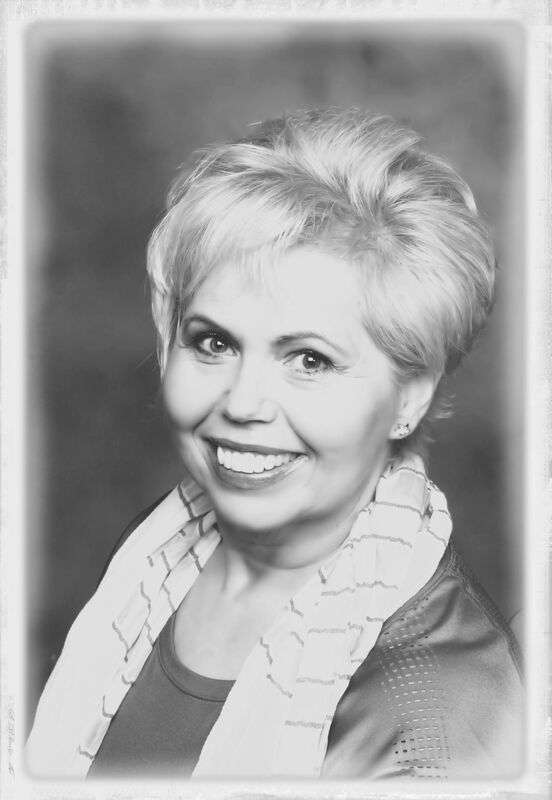 Allow Veronika to take you on a healing journey to your intuitive, creative and authentic self. Learn how to express your soul’s longing through conscious movements, asana and breathing; like in a soul story you will delve into a myth and awake your imagination about who you are. One of my students writes: “She fills you with hope and an energy you did not know was there. She keeps you wanting more and you remember that place she took you to and want to return there; a place of calmness and serenity.” Dacia R.
Let me seek a soft heart — no matter where I am.